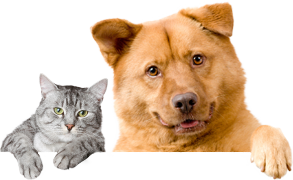 Cats, dogs, puppies, kittens…you name it, Suncoast Animal League has it! With dozens of animals at the shelter and in foster homes, we’re sure to have that special pet you’ve been searching for. PetSmart – Countryside (Corner of US 19 and Enterprise): Adoption Hours are Saturday 11am-3pm. PetSmart – Trinity (On Little Road, just south of SR 54): Visit our cat adoption room open 7 days a week.